The Witcher 3: Wild Hunt will receive another patch this week across all platforms which will introduce a whole host of new exciting features. Geralt will get an alternative movement response which is optional along with a few performance enhancements. There will also be loot stashes added and no longer will crafting and alchemy ingredients take up inventory weight. 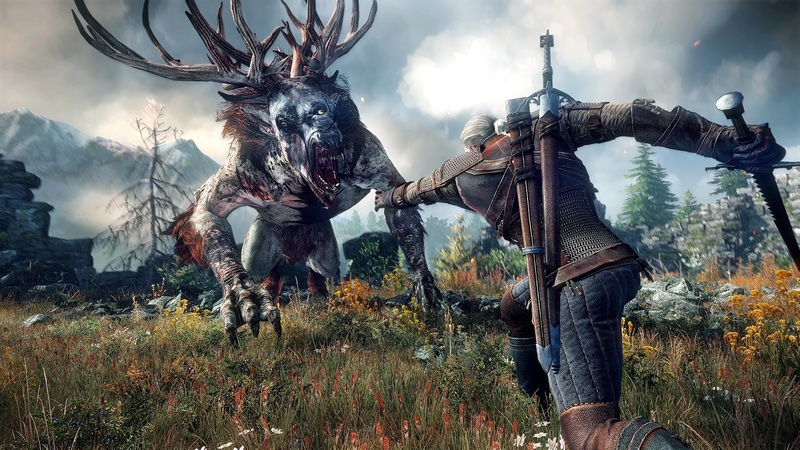 A full list of the key updates coming in patch 1.07 in The Witcher 3: Wild Hunt are below. Unfortunately this will mean that there will be no free DLC this week for The Witcher due to the substantial size of update 1.07.